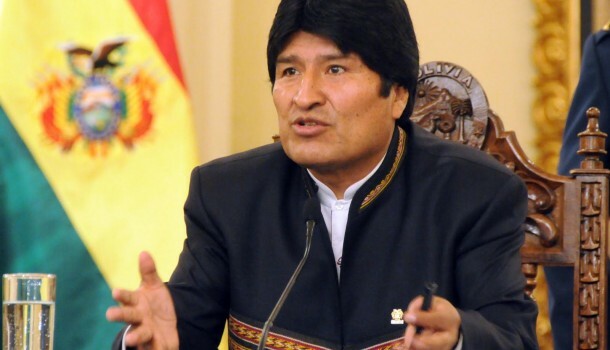 This Wednesday, Evo Morales, the Bolivian President finally declared Israel a terrorist state due to the ongoing “events” in the Gaza Strip. So as of now, Isreali citizens will be required to obtain a visa before crossing the borders to Bolivia. Though according to La Razón, previously under a 1972 agreement, Israelis could freely travel into Bolivia without having to get their hands on a visa, but things have now changed. Other South American countries have also shown great support and boldly stated where they stand by taking on huge political and financial standpoints. As of today, Brazil, Chile, Ecuador and Peru have all called back their ambassadors from Israel in protest over the war in Gaza.